Memory: Use our filter to find that manufacturer part you need. 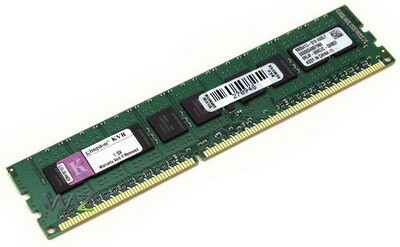 Memory SUN 8GB PC3-10600 DDR3-1333MHz ECC Reg. Sorry, no products for this search.